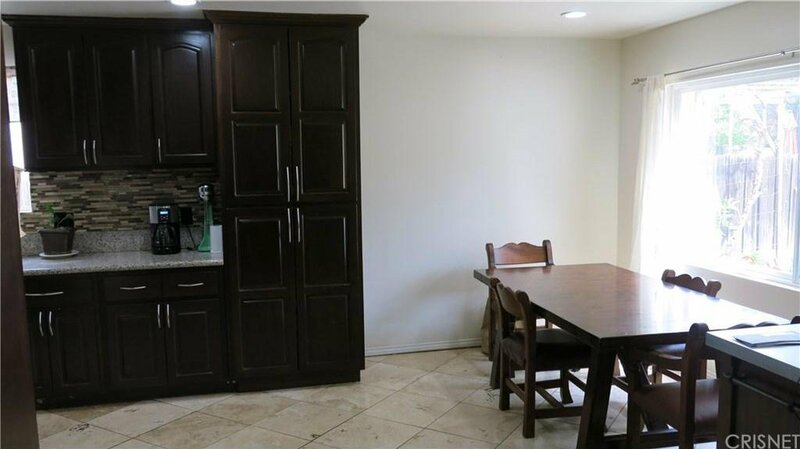 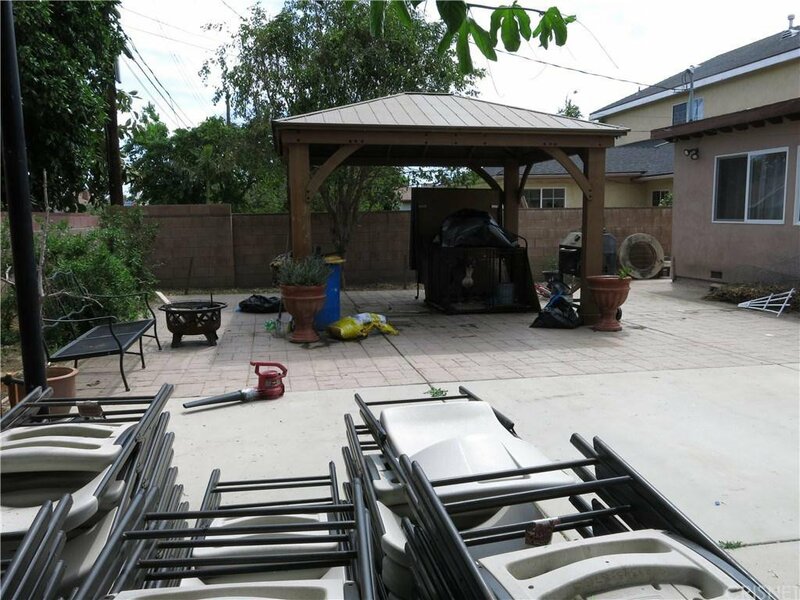 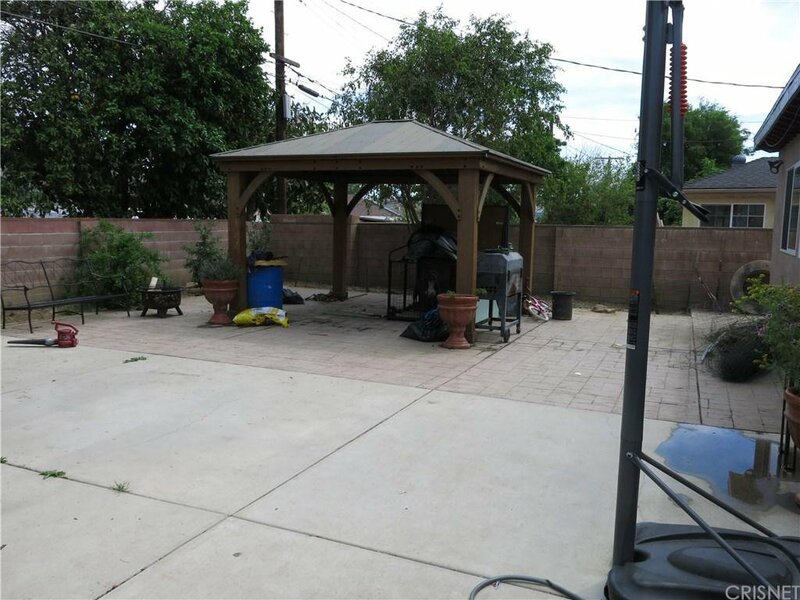 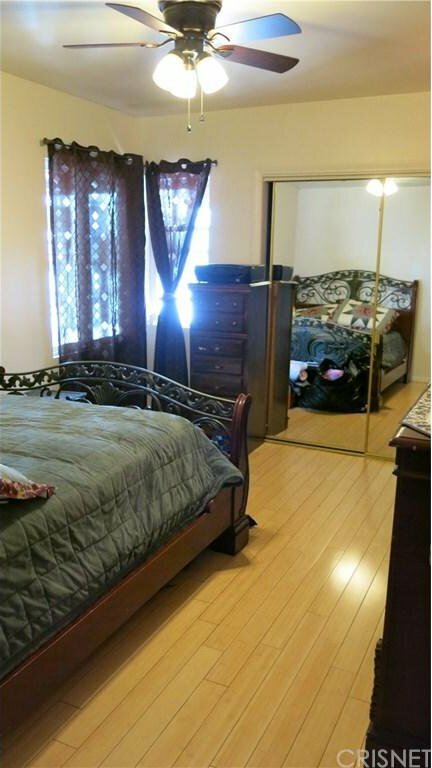 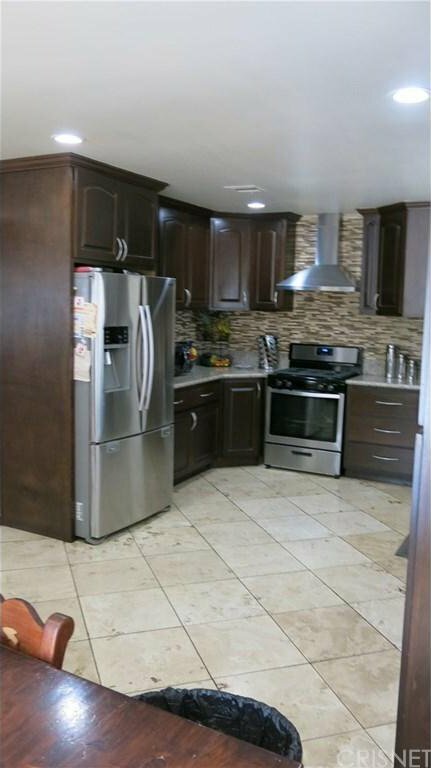 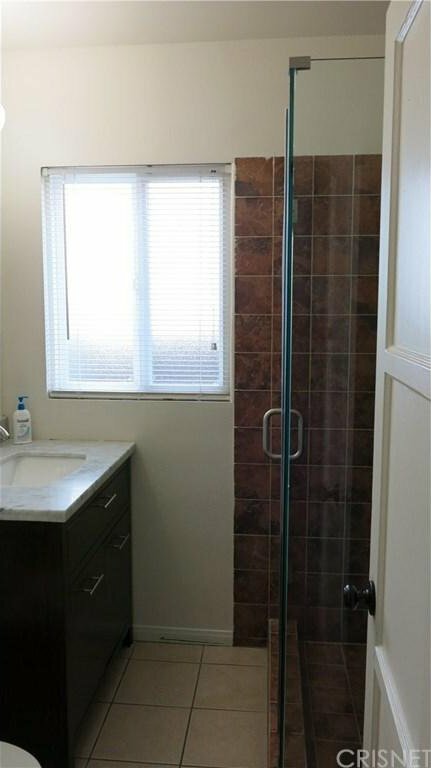 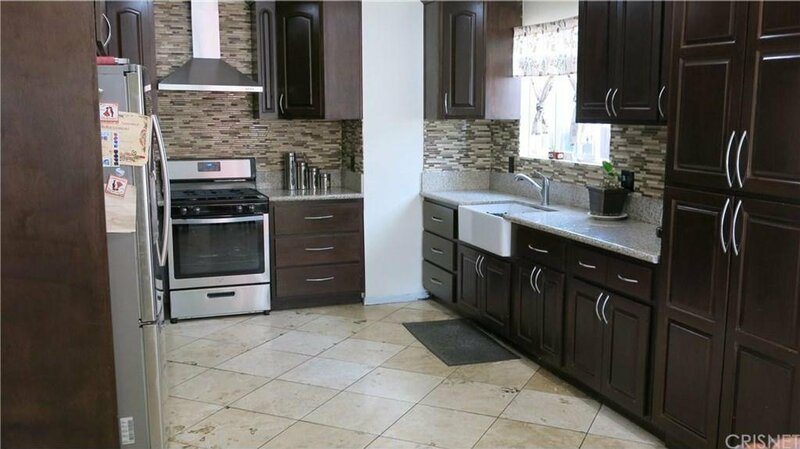 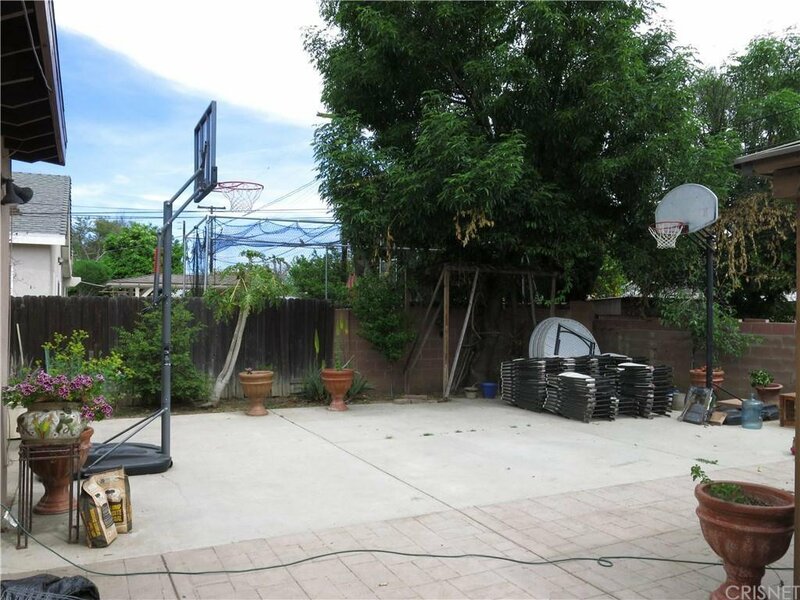 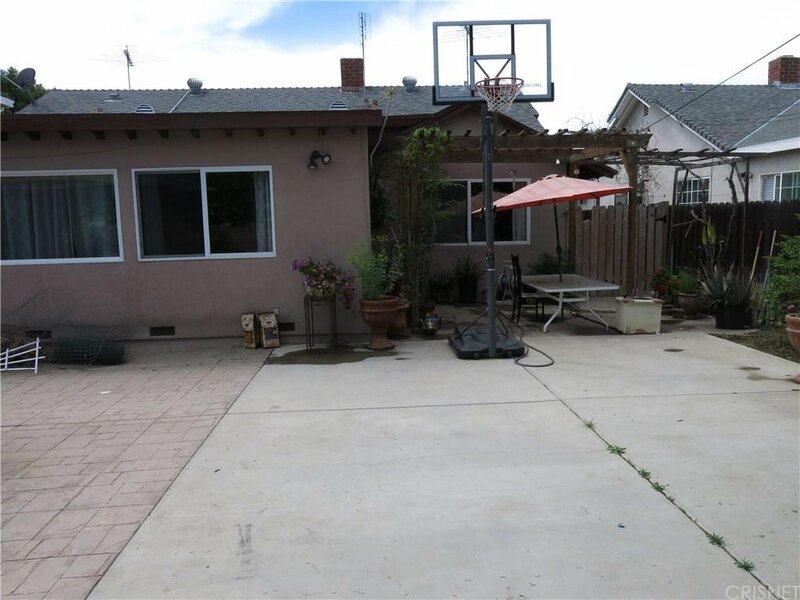 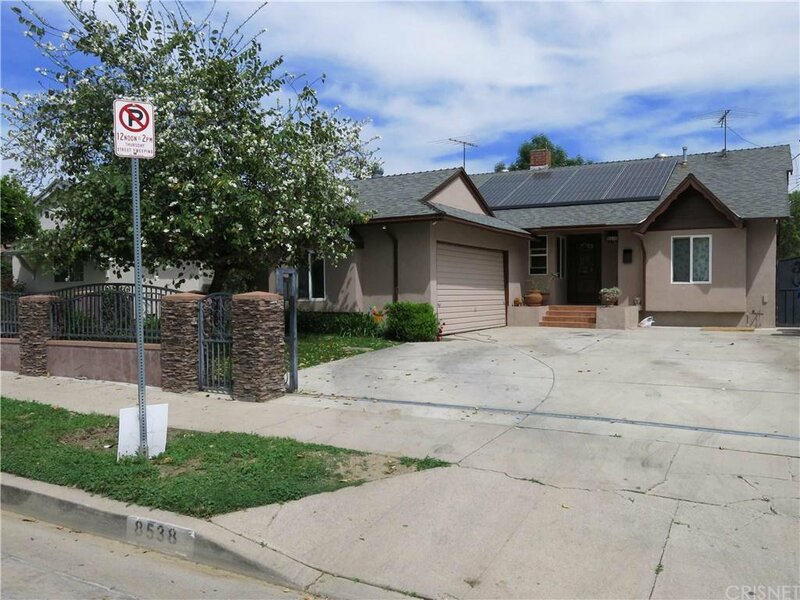 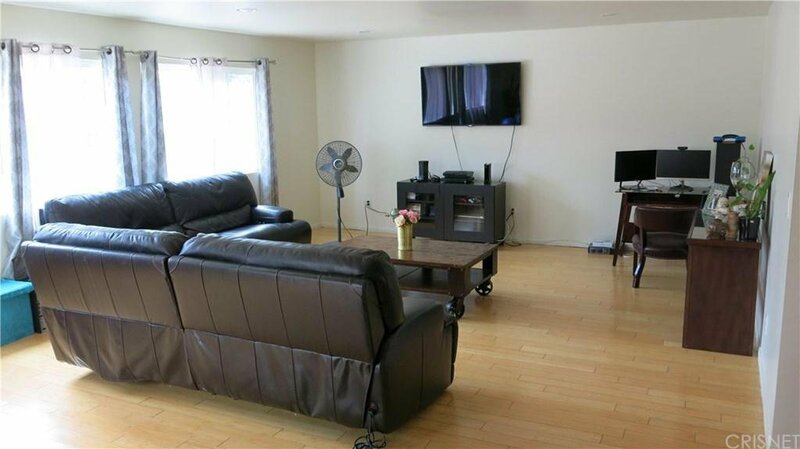 Gated single family residence with 4 bedrooms and 2 bathrooms, located in a desirable area in Northridge, within minutes of CSUN, restaurants and shopping centers. 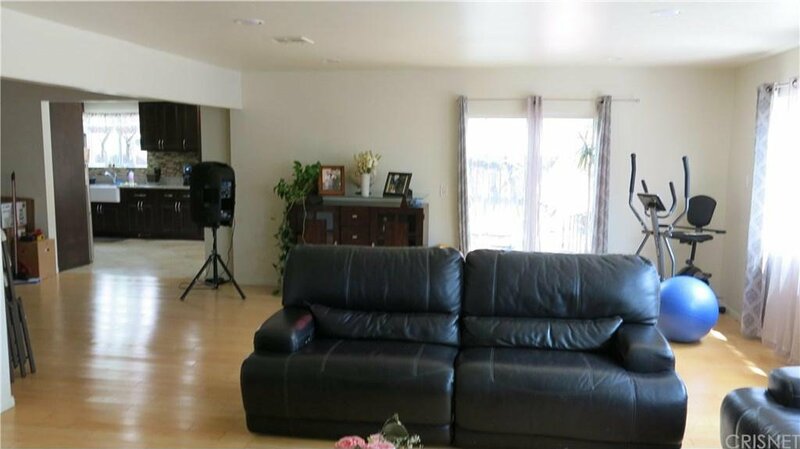 This property feature a fantastic layout with an open floor plan designed for entertaining in mind. 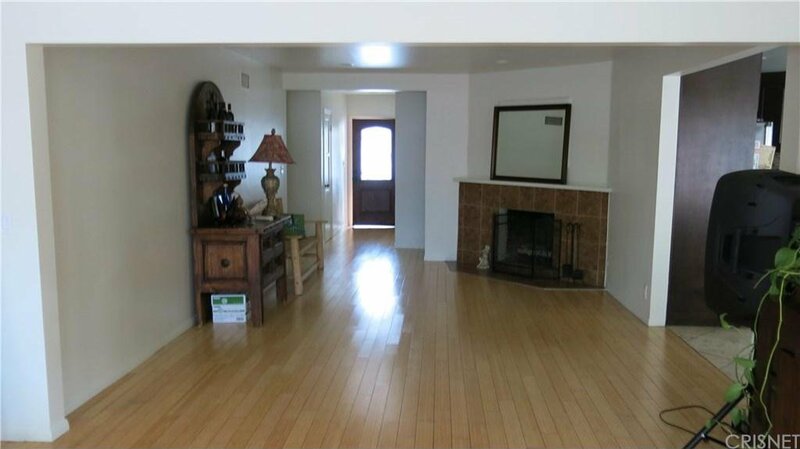 The house has bamboo flooring all throughout the house, newer kitchen, new stove, marble countertops, travertine flooring, recessed lighting, and a huge window which allows lots of natural light, ridiculous spacious living room with recessed lighting, and more than a plenty natural light, gas fireplace, central heat. 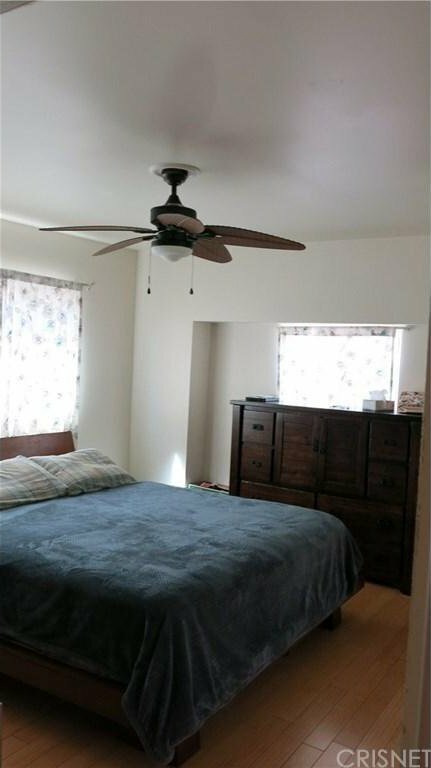 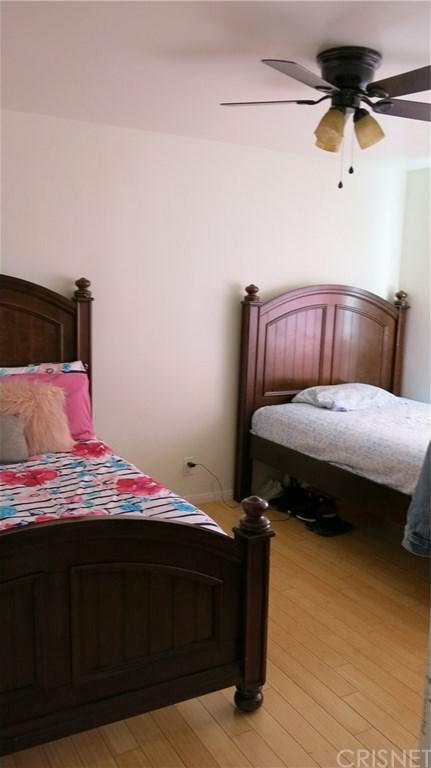 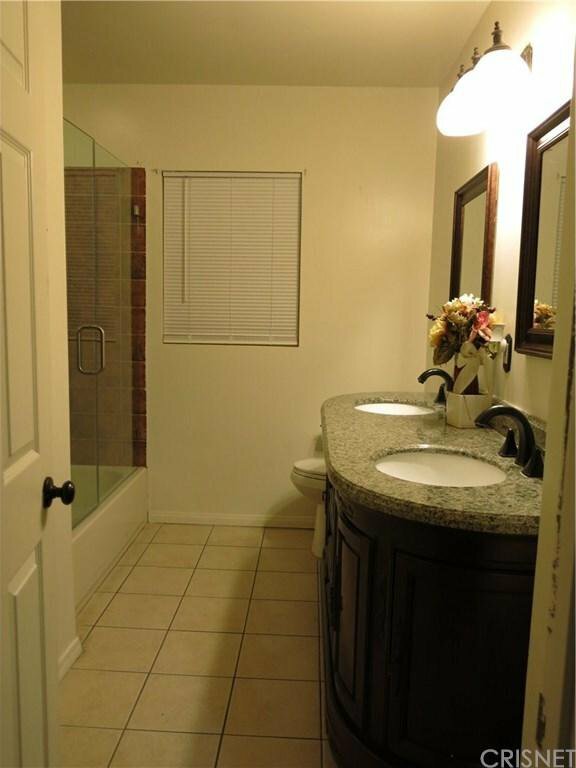 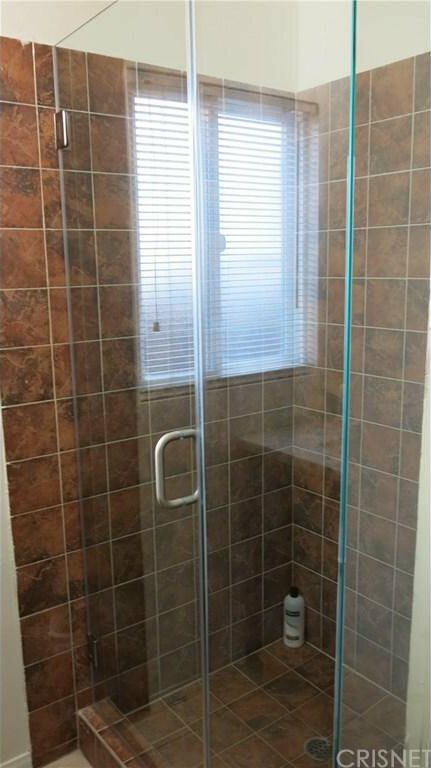 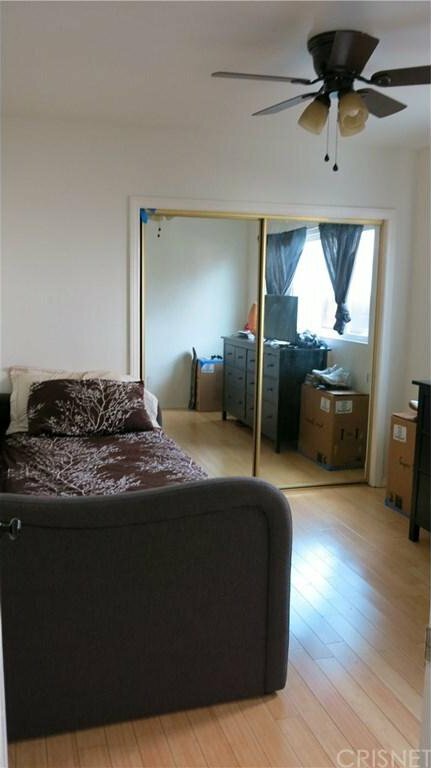 and air, ceiling fans in all the bedrooms, two tastefully upgraded bathrooms, the laundry area is situated in the two car garage, spacious and water saving back yard. 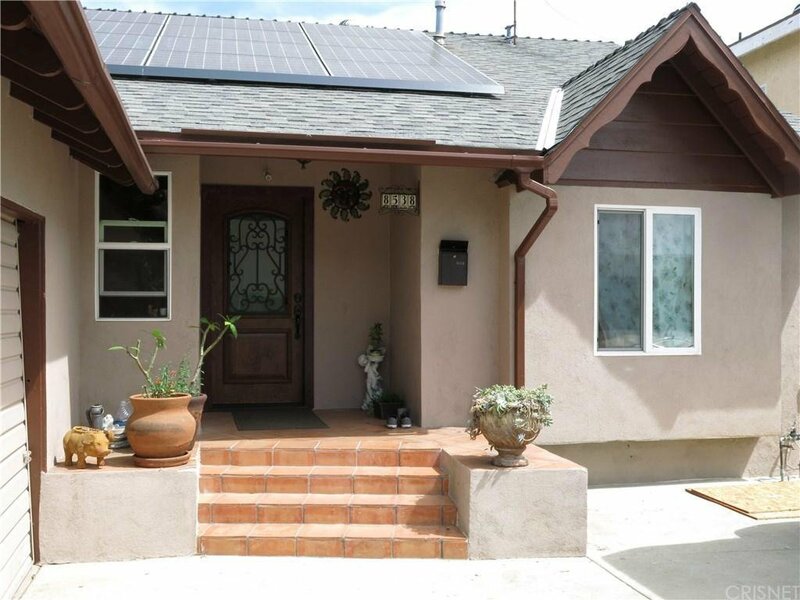 Enjoying this house is economically feasible with solar electrical panels system, by the way, the solar panels are leased, however, do not let the lease scare you, the bi-monthly electrical bill from LADWP is about $ 25.00, and this is a family of 8 family members.